This 10th Issue of Inspired Singles has been published on 10/10/10 at 10:00am. It's tough for me to believe that anyone could go wrong with the Beatles, because I could listen to their entire catalogue over and over again (and have). 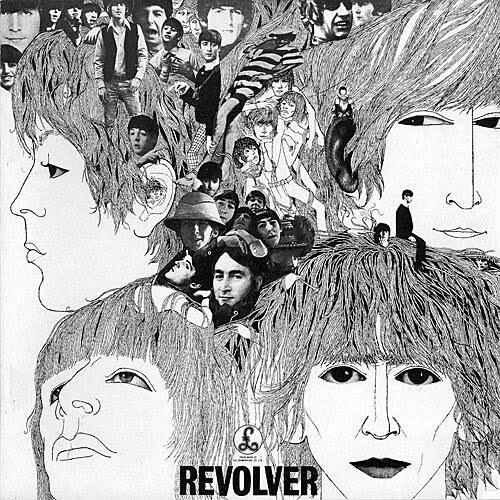 But one of my favorite tracks from their 1966 album, Revolver has to be this one. Got to Get You Into My Life is so perfectly direct and passionate. It's like seeing your dream girl and instantly letting your mind flash forward to consider how perfect it would be - you just have to meet her. With that kind of excitement in the mix, it certainly helps that you can belt this tune out with a lot of enthusiasm. A slow but motivated tune, Silvia joins a long list of great songs about a woman's name. 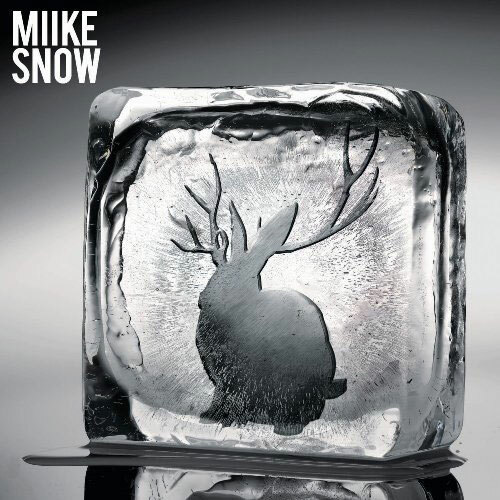 Miike Snow's self-titled debut album has a really cool sound in general. Modern, synth-riffed, and catchy, with good hooks, and singable lyrics throughout - but for me, Silvia is the real standout. It's a cool mix of frustration, heartbreak, and acceptance. A mellow introduction transforms into a well-messaged indie rock track in Always Love. The chorus 'Always love. 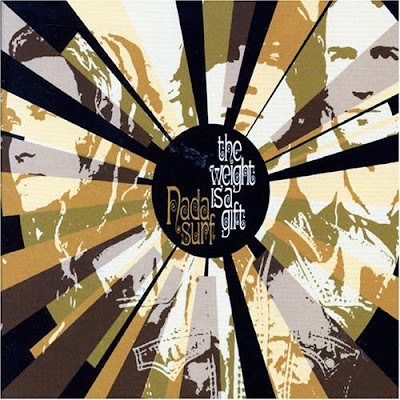 Hate will get you every time' seems to ring more and more true with each listen. It holds the distinction of being one of those rare songs that you can listen to when your sad or rock out to when your happy.